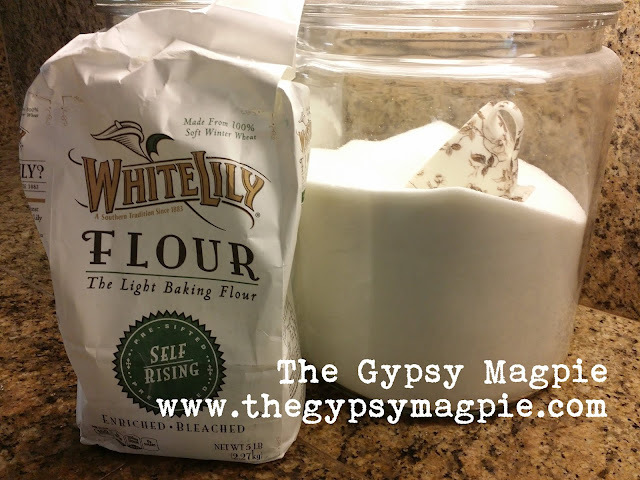 This was the perfect opportunity to test out White Lily self-rising flour and decide for myself whether it was fact or fiction about it's magical powers when it comes to biscuits. There is really no complicated recipe for these- it's literally 2 ingredients (with additional melted butter if you'd like). Preheat oven to 500 degrees. No, that's not a typo. In a bowl, stir together 1 3/4 cups self-rising flour and 1 cup of heavy cream. That's it! Turn the sticky dough onto a floured board, fold twice and pat out to about 1/2-inch thickness. 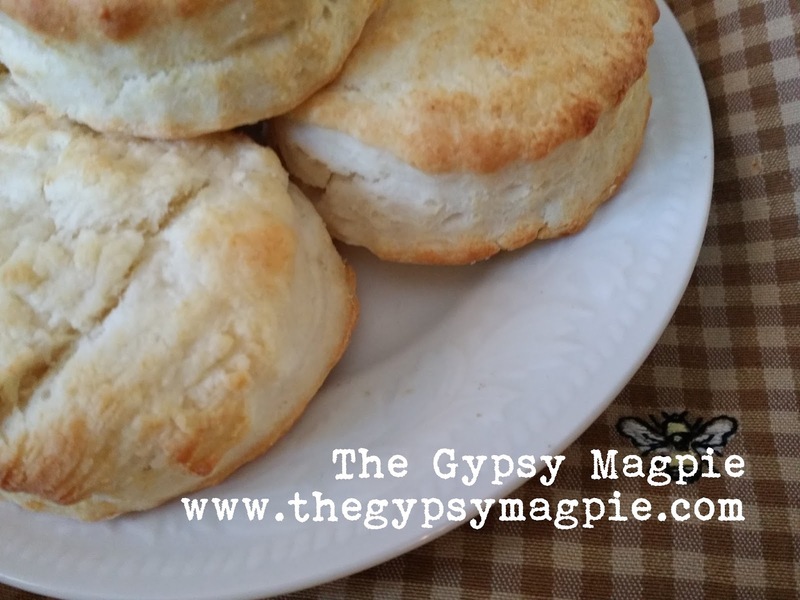 Cut with a biscuit cutter (cut straight down and DO NOT TWIST). If you'd like, you can brush the biscuits with melted butter before baking. Bake on a sheet pan for 8-10 minutes. Period. 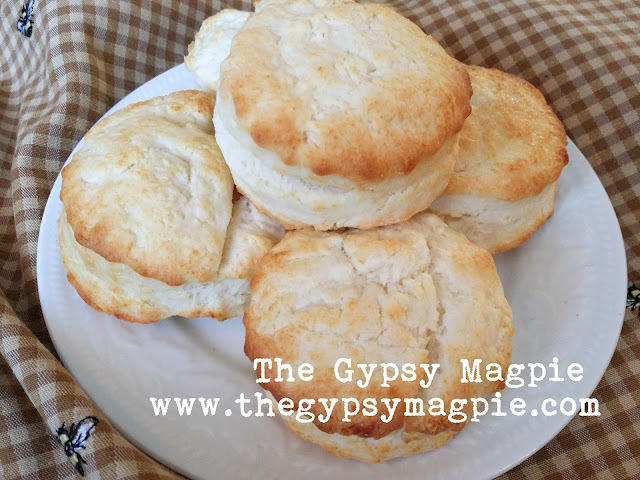 Get ready for the best biscuits you've ever had! Light as a feather, the crumb of these are unbelievable... they melt in your mouth. 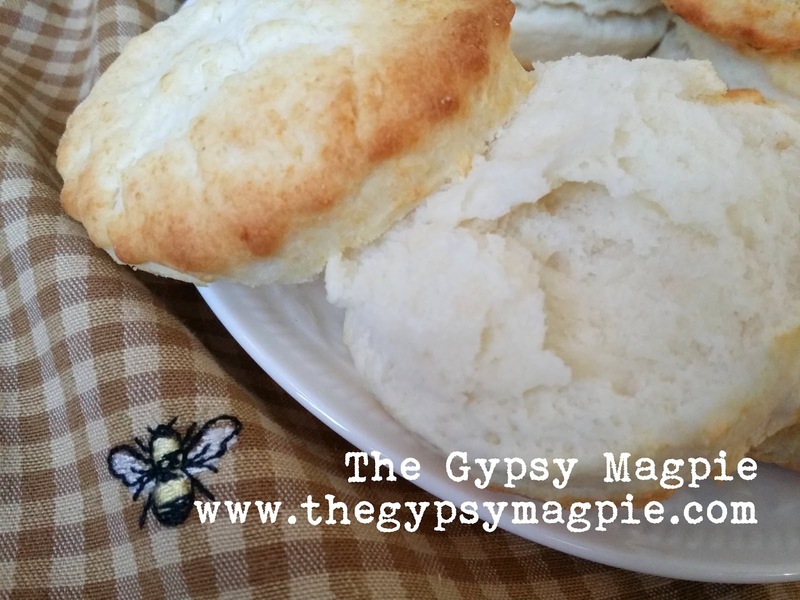 biscuits with ham, biscuits with butter, biscuits with jam, biscuits with honey, the possibilities are endless. mmmmm.